Our children are given the opportunity to interact with a range of children from different and similar age groups. Supporting their ability to develop friendships, sharing and their individual identity. Our children are provided with both independent and structured play. They are free to choose what inside or outside toy activities, arts and crafts that takes their fancy. With group participation for story time, nursery rhymes and singing. Our children through the wonderful and various range of activities they experience, can develop their skills and knowledge to support their language, memory, fine and gross motor skills. Playgroup is a wonderful way to prepare your child for pre-school/kinder. It is a relaxed environment (although chaotic at times!) where parents/carers can enjoy a cuppa and share parenting stories, and children can learn from new play experiences and learn how to play together. North Ringwood Playgroup celebrated its 40th anniversary and thus knows a thing or two about having fun! Trust us after the first few sessions your child/ren will be asking you “are we going to playroup today?”, and you will be wishing it wasn’t only once a week! The inside toys include baby toys, puzzle boards, books, mini trampoline, dolls, ride on/in toys, trucks, train sets, puppets, dress ups, shopping, tool benches and a whole lot more! 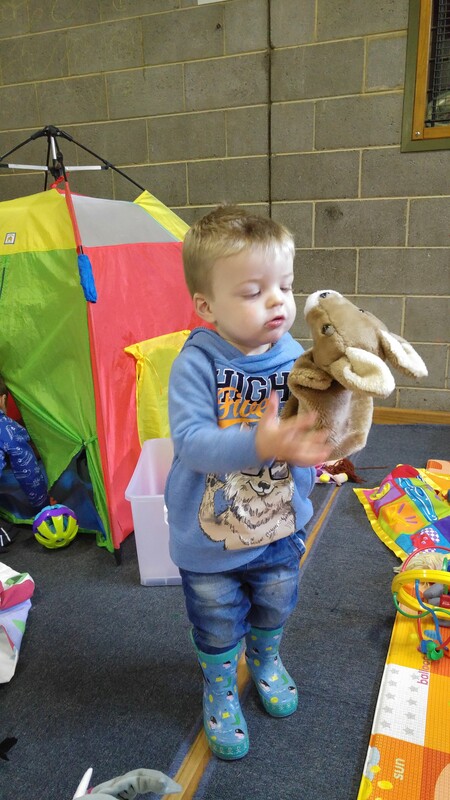 Our playgroup provides a variety of toys for age groups 0-4 years. The craft activities include painting, collage, threading, baby bathing and washing dishes to creating space ships with boxes, foil and sticky tape. Outside play is fun with bikes, a sandpit, a cubby house, balls and bean bags among a whole shed full of things to play with! 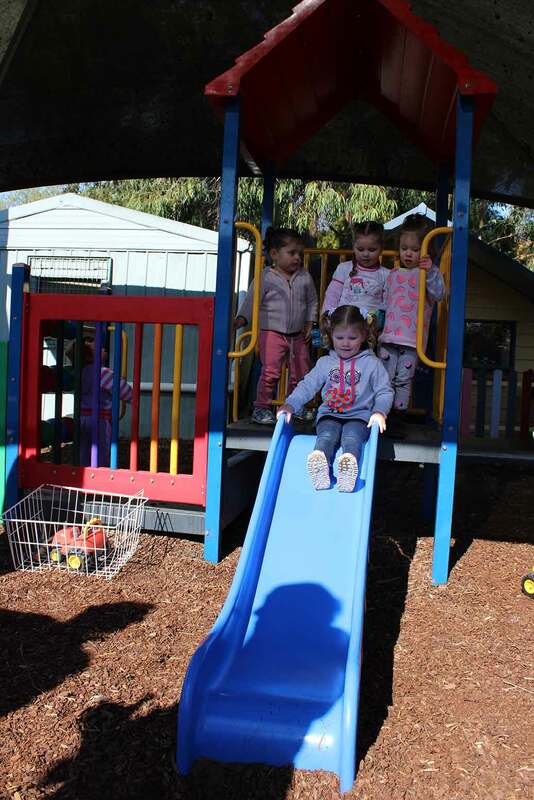 We are one of the largest and longest running playgroups in Victoria and have been open since 1974. We have qualified attendants taking care of everything, so you just need to come and have fun! Our range of indoor and outdoor activities means there is very little repitition and always something new and exciting for the kids. New toys are purchased regularly so the quality is of a high standard and the kids are always interested. We have amazing support through Playgroup Victoria. When you join us you will also need to become a member of Playgroup Vic. The Playgroup Vic website is full of great deals and advice. North Ringwood Playgroup is run by a committee of volunteers. 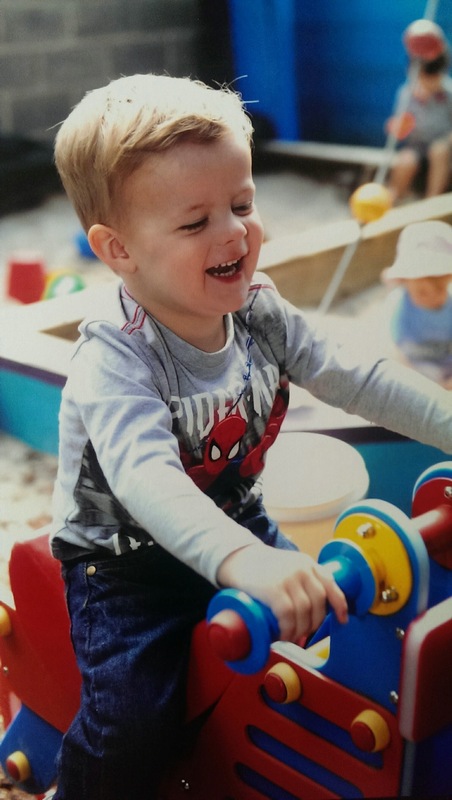 This means that our members can take part in ensuring our playgroup is one of the best around.